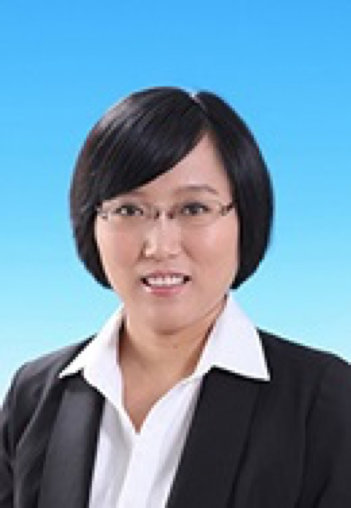 Dr. Chao-Gan Yan is a professor at the Institute of Psychology, Chinese Academy of Sciences (IPCAS). He is the Deputy Director of the Magnetic Resonance Imaging Research Center and the Principal Investigator of The R-fMRI Lab located at IPCAS. Before he joined the IPCAS through the Hundred Talents Program of CAS in 2015, he worked as a Research Scientist at the Nathan Kline Institute for Psychiatric Research and a Research Assistant Professor at the Department of Child and Adolescent Psychiatry, New York University School of Medicine. 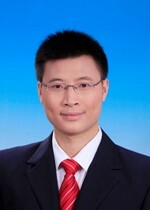 Dr. Yan received his Ph.D. degree in Cognitive Neuroscience from State Key Laboratory of Cognitive Neuroscience and Learning at Beijing Normal University in 2011. His research mainly focuses on the resting-state fMRI (R-fMRI) computational methodology, mechanisms of spontaneous brain activity, and their applications to brain disorders. He has addressed fundamental methodological issues (e.g., impact of head motion and standardization) on the study of resting-state functional connectomics. He has also developed data processing and analysis toolbox for R-fMRI, DPABI and DPARSF, with the latter has been cited over 1300 times. He has published 48 peer-reviewed articles (17 as first or corresponding author) in prestigious journals including Cerebral Cortex, NeuroImage, Neuroinformatics, Translational Psychiatry, Molecular Psychiatry, Nature Methods. His work has been widely cited in the scientific community (total citations > 7000, http://scholar.google.com/citations?user=lJQ9B58AAAAJ), achieving an h-index of 27. Additionally, he currently serves as a review editor for Frontiers in Neuroscience: Brain Imaging Methods, Frontiers in Behavioral Neuroscience, and a member for the OHBM Communications Committee. Assistant Professor, Ph.D., Institute of Psychology, Chinese Academy of Sciences. Dr. Zhou got her B.S. degree from the University of International Business and Economics in 2003, M.D. from Beijing Normal University in 2006, and Ph.D. degree from Beijing Normal University. 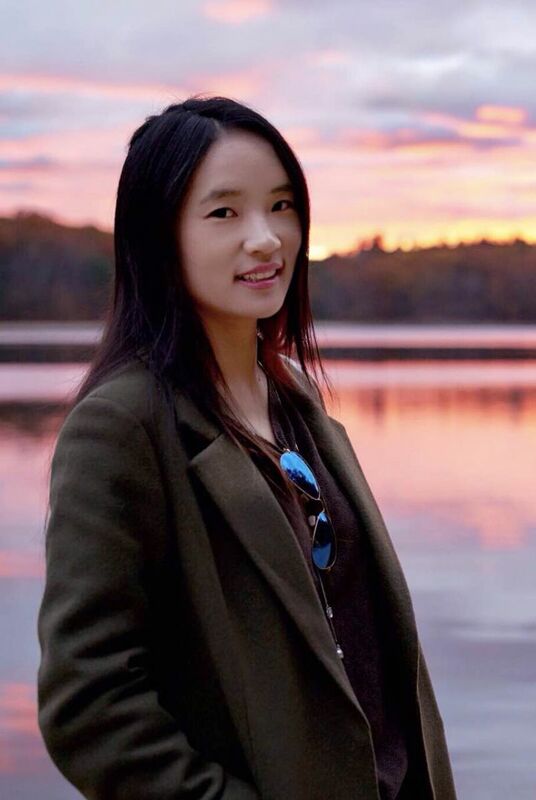 During her Ph.D. period, Dr. Zhou studied at the Max Planck Institute for Human Cognitive and Brain Sciences as a visiting student from August to December in 2010. From 2014 to 2016, Dr. Zhou worked as a post-doc in the Institute of Psychology, Chinese Academy of Sciences. In 2016, she joined in Dr. Yan’s lab as an Assistant Professor. Dr. Zhou focuses on exploring the neural mechanism of depression and its vulnerability factor, like rumination, in the elderly. She is also interested in the language processing in bilinguals. Ph.D., Institute of Psychology, Chinese Academy of Sciences. Dr. Li got his B.S. degree from South China Normal University in 2011 and the Ph.D. degree from Beijing Normal University in 2017. Dr. Li joined Dr. Yan’s lab as a post-doc in the same year. Dr. Li specifically is interested the neural mechanism of mind-wandering and the measurement of mind-wandering in resting-state. 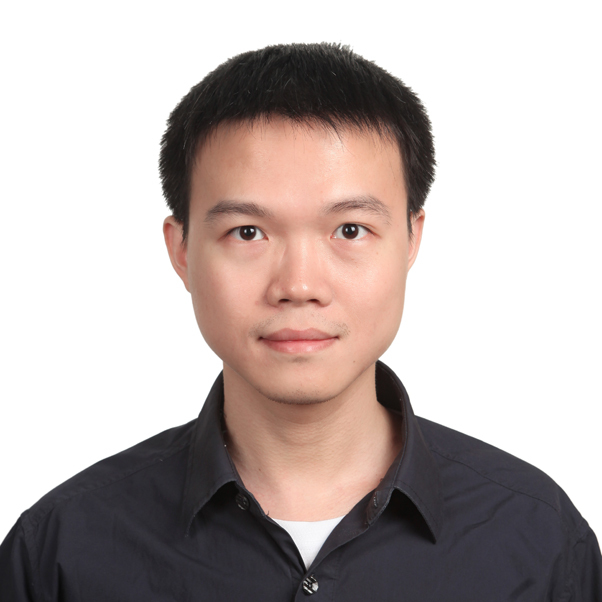 Dr. Li focused on the research about the neural mechanisms underlying language processing when he was a Ph.D. student. 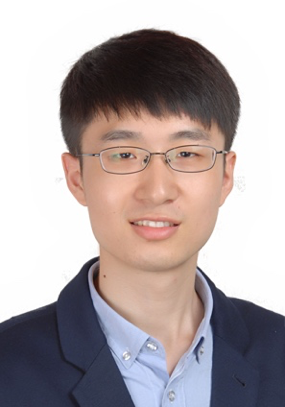 Mr. Xiao Chen is a doctoral student in Prof. Yan’s Lab. He got his B. S. degree from Chongqing University in 2013 and M.S. from Third Military Medical University in 2016. 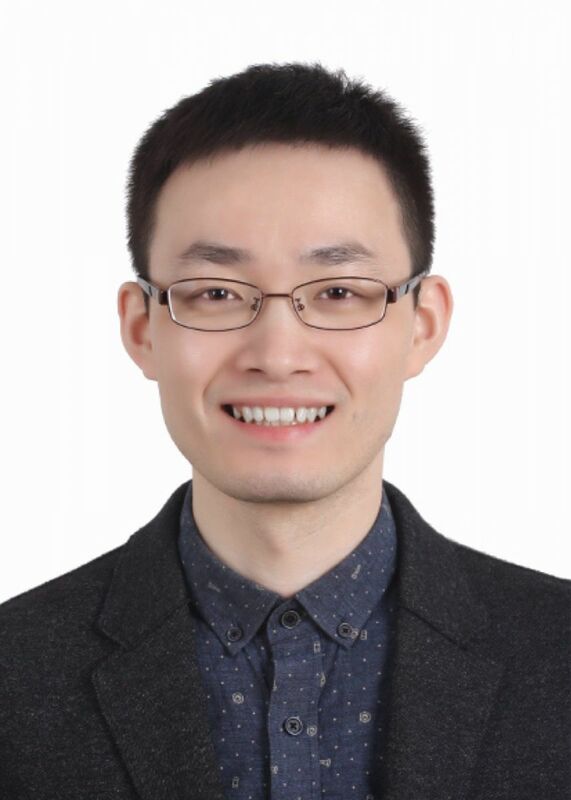 Mr. Xiao Chen is broadly interested in exploring how to improve the reproducibility of modalities in Neuroimaging. He is currently working on exploring the possible mechanisms behind psychiatric diseases, especially depression, with functional Magnetic Resonance Imaging. 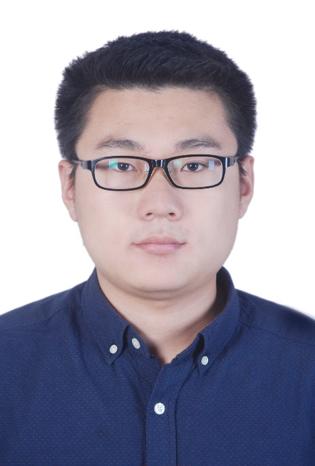 Mr. Ningxuan Chen is a doctoral student in Prof. Yan’s Lab. He got his B. S. degree from Anhui University in ? and M.S. from Capital Normal University in 2017. His research focuses on the EEG signal characteristics simultaneously recorded with fMRI and the integration analysis of electric signal and BOLD signal. Mr. Bin Lu is a graduate student in Prof. Yan’s Lab. He got his B.S. degree from Northwestern Polytechnical University in 2016. He focuses on the computational methodology of resting-state fMRI. 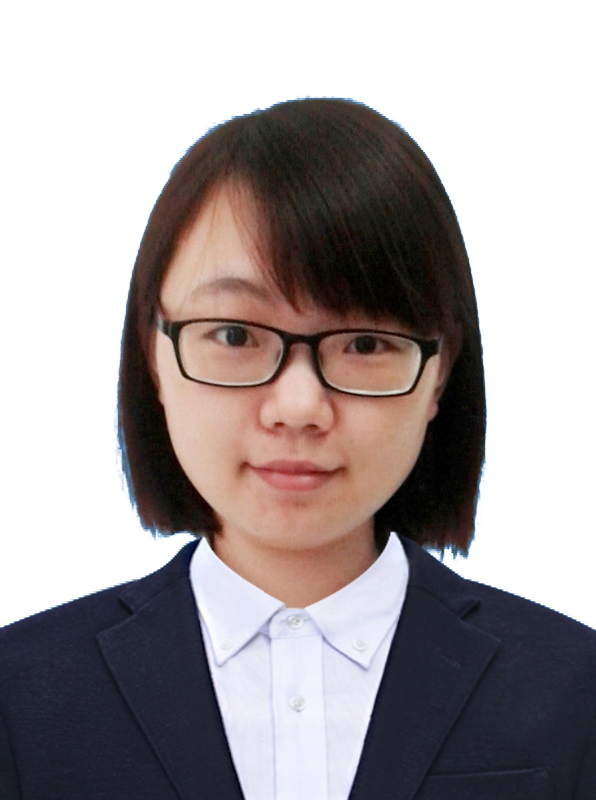 Ms. Huixian Li is a graduate student in Prof. Yan’s Lab. She got her B.S. degree from Xinxiang Medical University in 2017. She is broadly interested in the neural mechanism of depression. 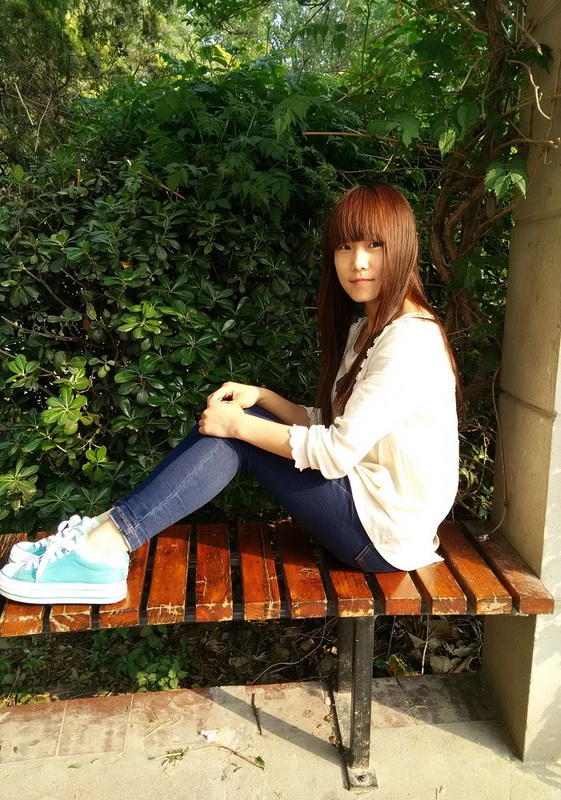 Ms. Yangqian Shen is a research assistant in Prof. Yan’s Lab. She got her M.S. from Washington University in St. Louis in 2016, and then became a licensed Certificated Social Worker in Massachusetts, USA, engaging in clinical mental health treatment. She is interested in exploring the clinical practice of fMRI especially in treating depression. Mr. Shaowei An is a visiting graduate student in Prof. Yan’s Lab. 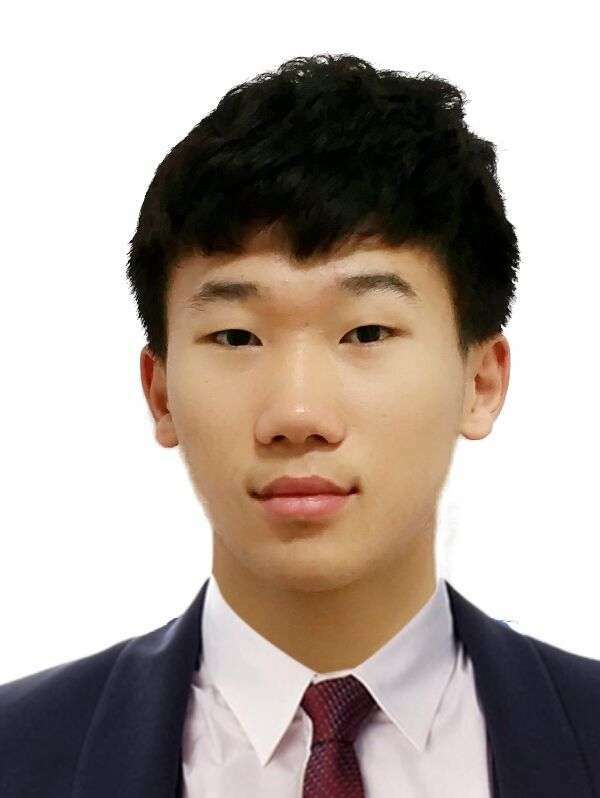 He is an undergraduate student in University of Chinese Academy of Sciences. He is specially interested in the global signal regression in resting-state fMRI. Mr. Fan is an attending doctor in neurosurgery department, doctoral student from Huashan Hospital Fudan University. His supervisor is Prof. Ying Mao. Fan is working with Prof. Yan at the Institute of Psychology. His interested area is application of resting state fMRI in preoperative functional mapping in the planning of brain tumor and epilepsy surgery. Another interested area is cerebellar cognitive function. Zenghui Ma is a visiting student in Prof. Yan’s Lab. She got her bachelor of medicine degree from Sun Yat-sen University in 2016, and now she is studying in Peking University Sixth Hospital for master of medicine degree in the field of mental health. Zenghui Ma is currently working on exploring the possible neurocognitive mechanisms of autism spectrum disorder by using resting state fMRI. Copyright © 2016. The R-fMRI Lab, Institute of Psychology, Chinese Academy of Sciences, Beijing, China. All rights reserved.